Help us to restore and protect the Amazon Rainforest by empowering smallholder farmers to transition to sustainable farming. In a region of the Amazon Rainforest, where an area the size of Scotland has already been cleared, your donations can help make a difference. Plant Your Future is working to empower Peruvian farmers to restore degraded lands and farm sustainably. So with your help we can continue to reduce poverty, protect one of the world’s most biodiverse regions and make communities more resilient to climate change. 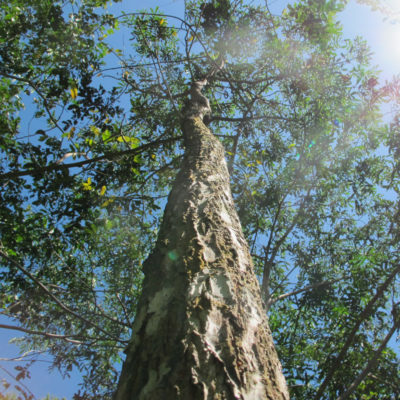 Just £10 could help a farmer plant and nurture 5 trees on his deforested land and receive all the inputs and equipment needed to maintain them. Watch the video below to understand more about our work on the ground in the Amazon Rainforest. 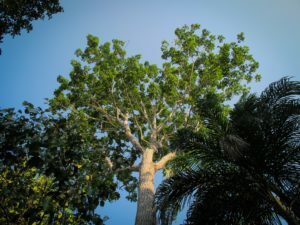 Plant your Future is helping subsistence Amazonian farmers transition from unsustainable agriculture to market-oriented agroforestry systems. Our work is not only about farming more sustainably but also improving livelihoods. Read more about the Farmers we are working with. Plant Your Future’s unique way of working, combined with the agroforestry systems we’ve developed and helped farmers to establish, is the reason for our continued success. 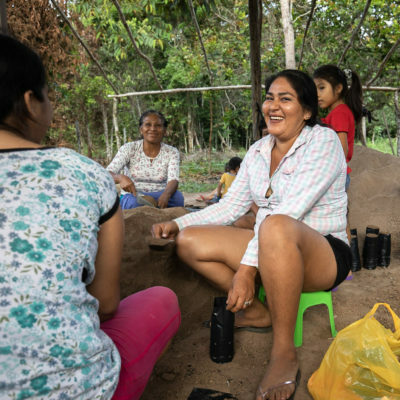 Read more about how we began and why building Amazonian farmers capacity in sustainable farming is important for the restoration of the Amazon Rainforest. Once in a while, we send out a newsletter to let our supporters know what we've been up to. 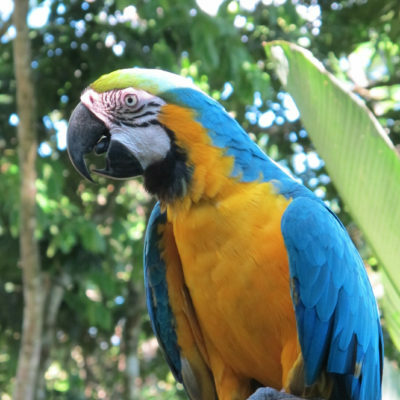 If you're interested in finding out more about the difference we're making to the Amazon Rainforest, its inhabitants, and the global climate, sign up today.